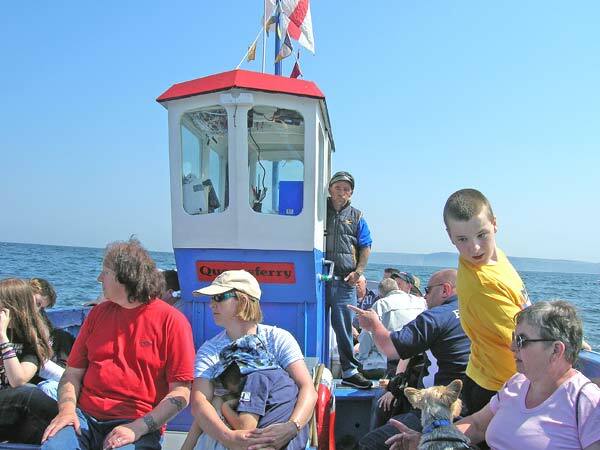 The Queensferry is a 37ft, carvel constructed, passenger vessel, built in Scotland. She has a class VI licence from the Maritime and Coastguard Agency and carries full safety equipment for a maximum of 35 passengers and 2 crew. Neil, a qualified local skipper with extensive experience, has operated the Queensferry for 7 years here on the Yorkshire coast. He and his crew will point out all the places of interest and any wildlife along the way.